I read this article and found it very interesting, thought it might be something for you. 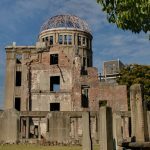 The article is called 15 Things About Atomic Bomb in Nagasaki and Hiroshima and is located at http://trip-n-travel.com/listicle/13943/. 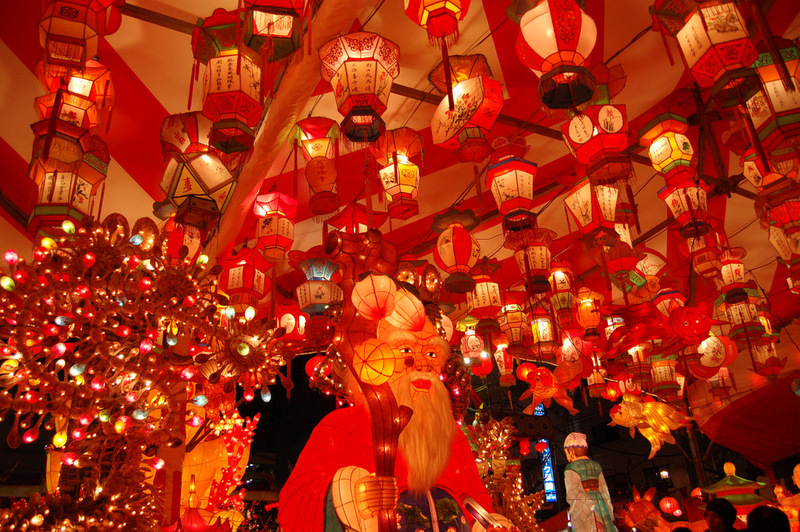 Hiroshima is located on Honshu and it is one of the largest cities in that area, while Nagasaki is on Kyushu and it is the capital of Nagasaki Prefecture. 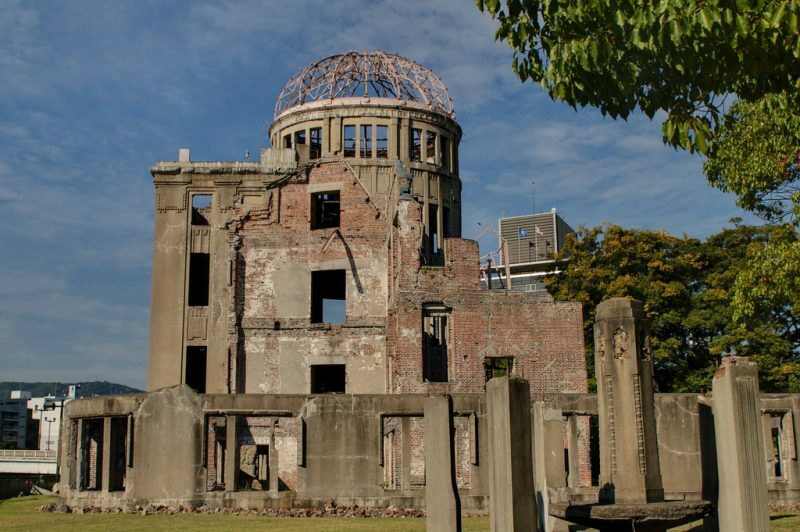 When you visit these cities today, you simply cannot tell that these places were completely destroyed by the atomic bombs during the World War II. 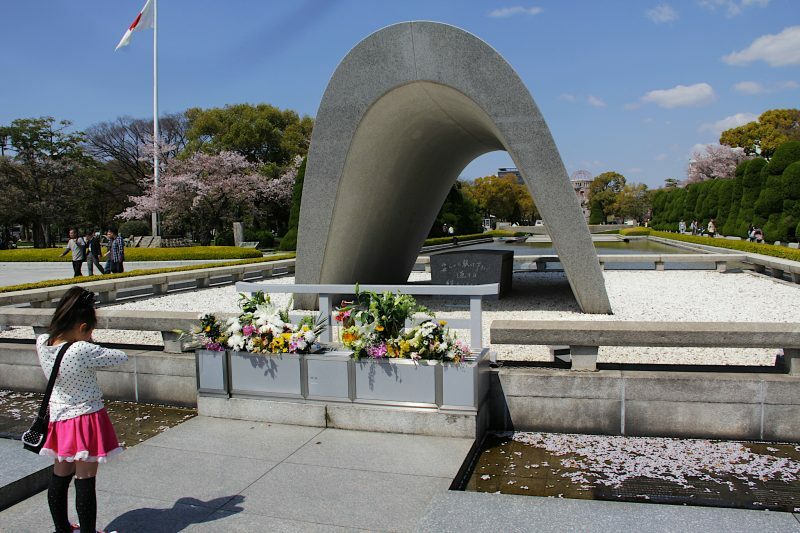 Hiroshima and Nagasaki are the perfect symbols of survival and peace, and that is especially evident in the beautiful Hiroshima Memorial Park which is the perfect remainder for all the future generations not to repeat the same mistake twice. Before the United States Forces actually dropped the atomic bombs on Hiroshima and Nagasaki, they tried warning the locals about various other attacks. Thousands of pamphlets were thrown out of the planes that were flying over the cities in hopes of preventing the causalities and make people leave those areas in order to minimize the victims of war. Right before the bombing of Hiroshima, a radar operator spotted the US Forces planes but decided not to send Japanese planes in order to intercept them because he thought that such a small number of incoming planes will not pose a huge threat. 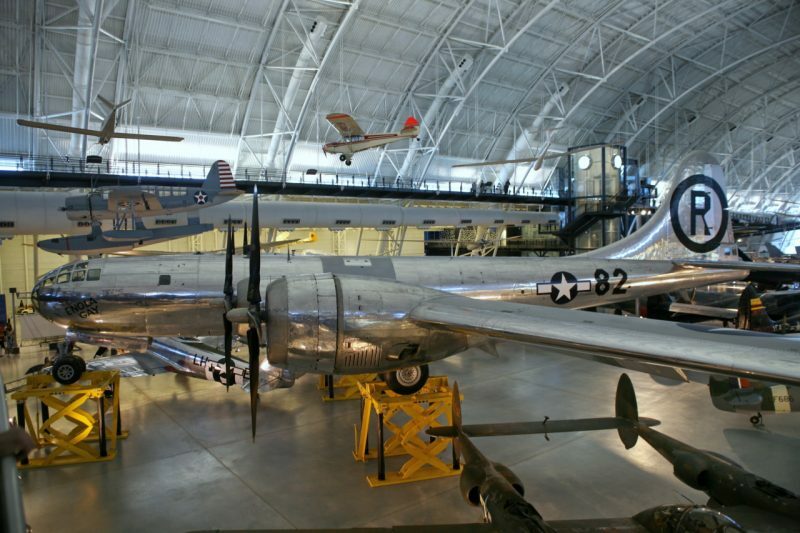 He had no idea that one of the planes he had spotted actually carried the atomic bomb. 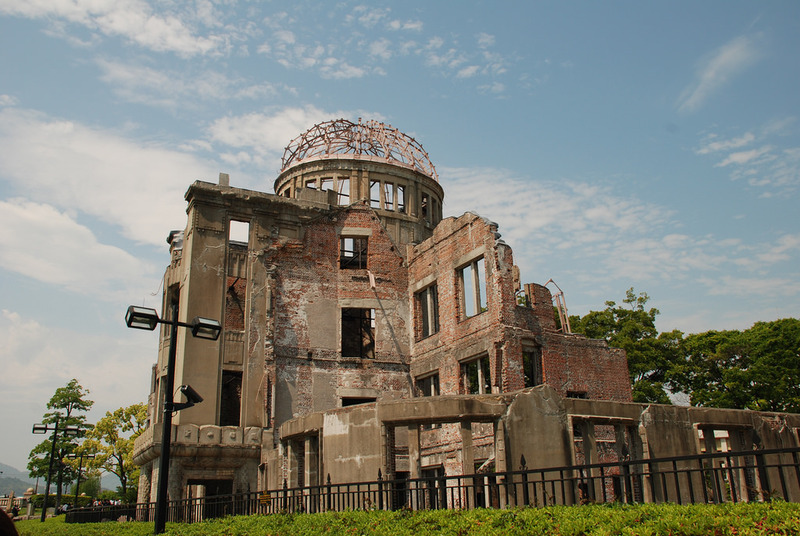 The Hiroshima Prefecture was mainly unaffected by the war and since it was an important city for the Japanese forces, it was selected to be the primary target for the atomic bomb. Kokura and Nagasaki were right behind it and they served as the alternative targets in case something goes wrong. As you know, Nagasaki was eventually bombed as well. 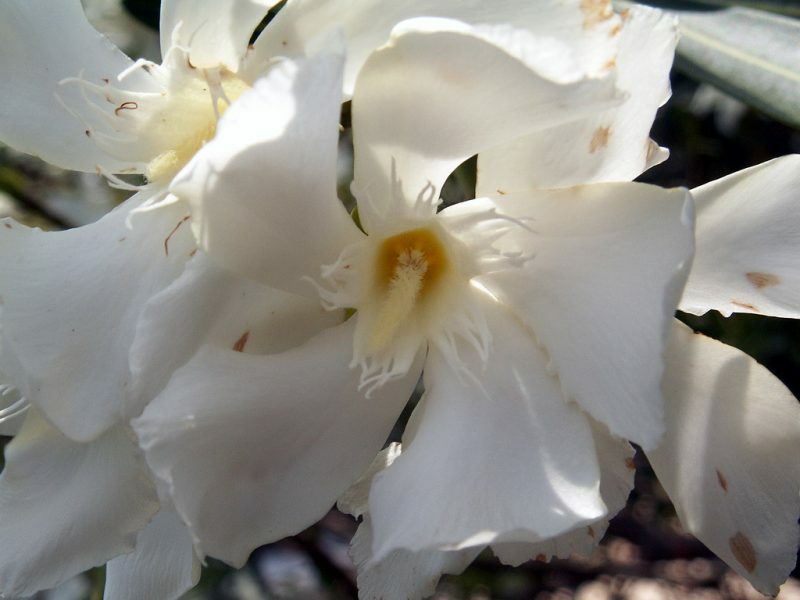 Oleanders are the official flower of Hiroshima and it got that status because it was the first plant that emerged from the scorched ground after the bombing took place. 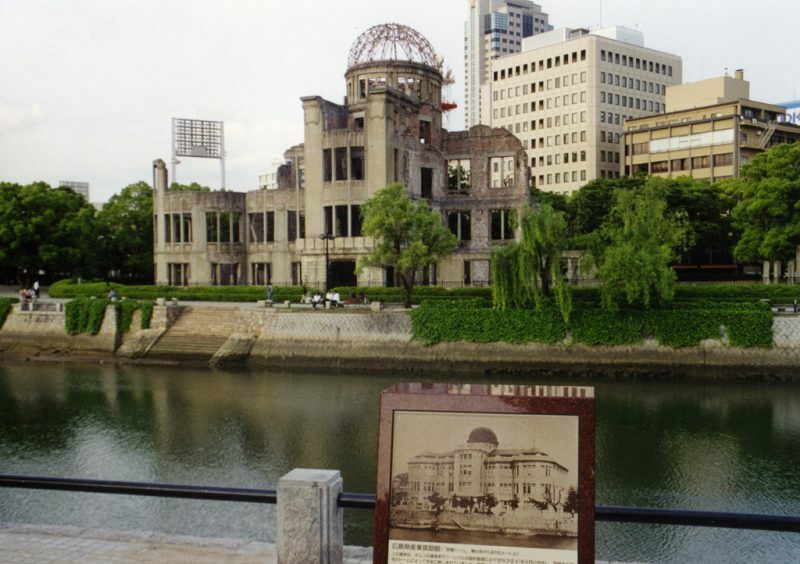 It bloomed immediately and therefore became a beautiful symbol of rebirth, survival, and moving forward – everything Hiroshima stands for today. 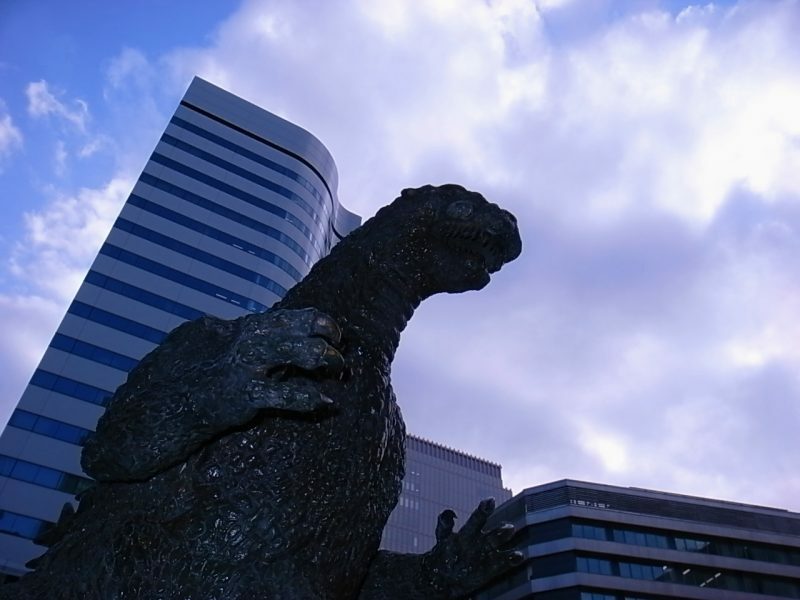 The famous Japanese character Godzilla was inspired by Hiroshima and the radiation problems that emerged both in people and the environment by the atomic bomb. Godzilla eventually became a worldwide phenomenon, depicted in both Japanese and Hollywood movies numerous times. It might even be the most well-known character to ever come out from Japan. 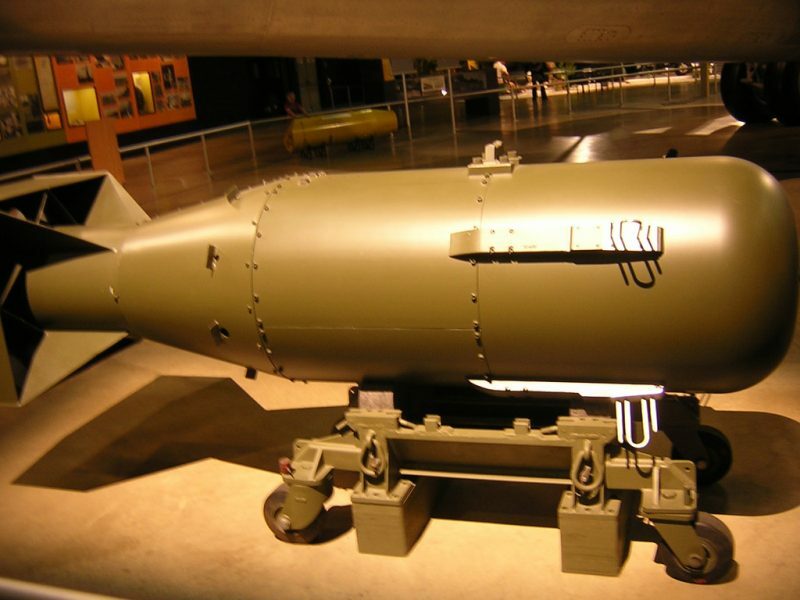 The bomb that exploded over Hiroshima was named “Little Boy” by the team of experts who created this weapon. Contrary to its name, it weighted four tons and it was three meters long. More than 60,000 buildings were destroyed by “Little Boy” and Hiroshima was turned to dust after this devastating explosion. 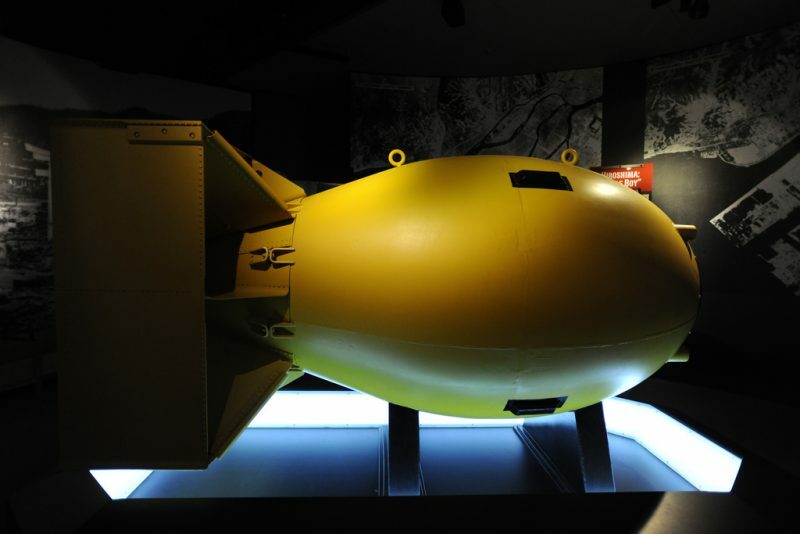 “Fat Man” was the name of the Nagasaki bomb and it was supposed to be more fatal than “Little Boy”. It missed the target due to the bad weather above Nagasaki and missed the target by approximately three kilometers. 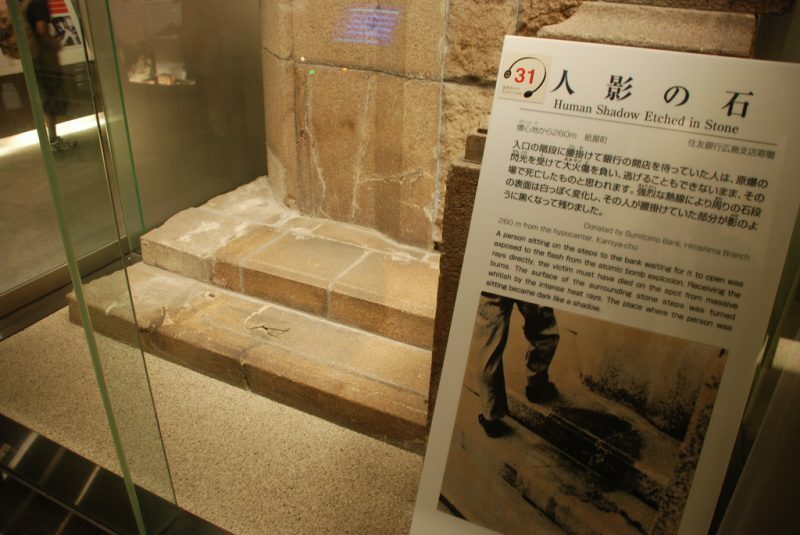 This resulted in less causalities in Nagasaki. The policemen who survived the Hiroshima blast headed to Nagasaki and hastily taught the local police force about the duck and cover method. Thanks to these brave officers, no policeman in Nagasaki died when the atomic bomb exploded over this city. Believe it or not, the Hiroshima bomb was finally assembled while it was flying towards the city. Fearing for the safety of the US soldiers in case that the plane crashes, it was ordered that the bomb should be put together as it approaches Hiroshima. The crew put it together and made it ready for the drop only a couple of minutes before it was released from the plane. 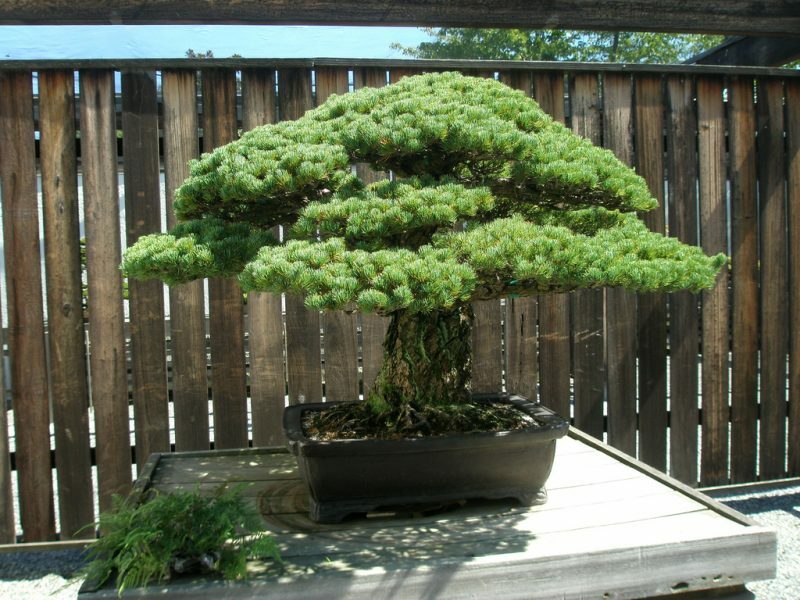 An extremely old bonsai tree actually managed to survive the nuclear explosion in Hiroshima. It was planted in 1626 and it is still standing even today. As a matter of fact, it was given to the United States by the government of Japan and it has been securely kept in a museum ever since. Tsutomu Yamaguchi survived the both blasts and he is the only official double survivor. 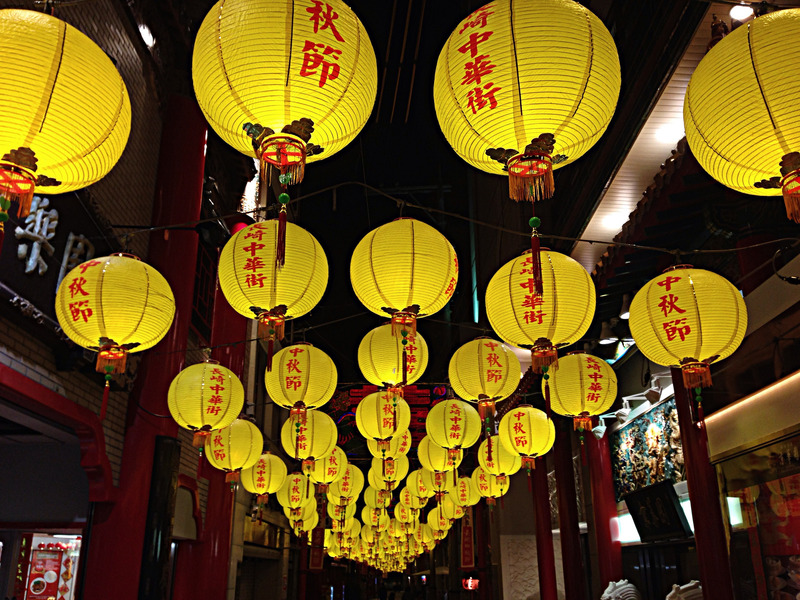 He was on a business trip in Hiroshima when the atomic bomb went off. Tsutomu was only slightly injured and he headed home to Nagasaki as soon as he was released from the hospital. Soon enough, Nagasaki was bombed as well. He died in 2010 at the age of 93. Since thermal radiation spreads around in straight lines from the center, any object that stands in its way will leave a permanent shadow on a wall or a building that is behind it. What makes this even scarier is the fact that the humans who were caught in the explosions were evaporated but left permanent marks on the walls of Hiroshima. 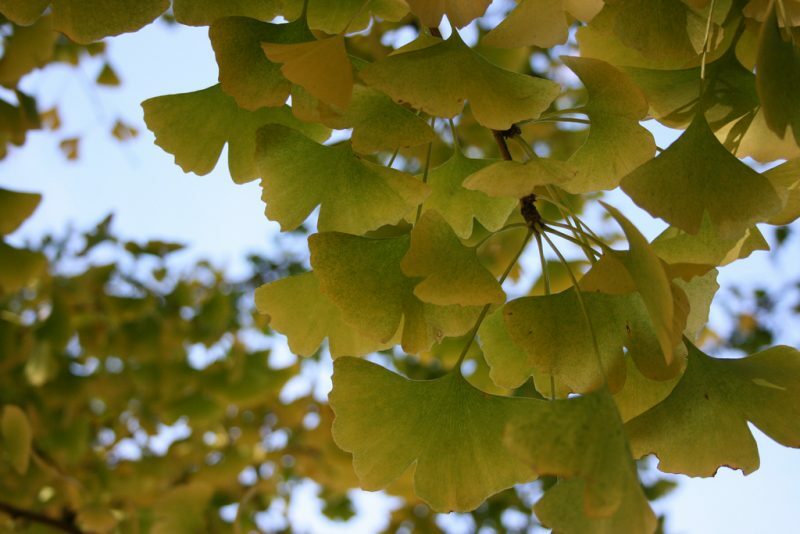 Ginko trees are unlike any living plants today. They are almost fossil like and can regenerate very quickly. Therefore, it comes as no surprise that ginko trees were seen standing around both bombsites. They weren’t unharmed, of course, but those trees managed to revive themselves in a couple of months and some of them are still standing in both Hiroshima and Nagasaki even to this day. 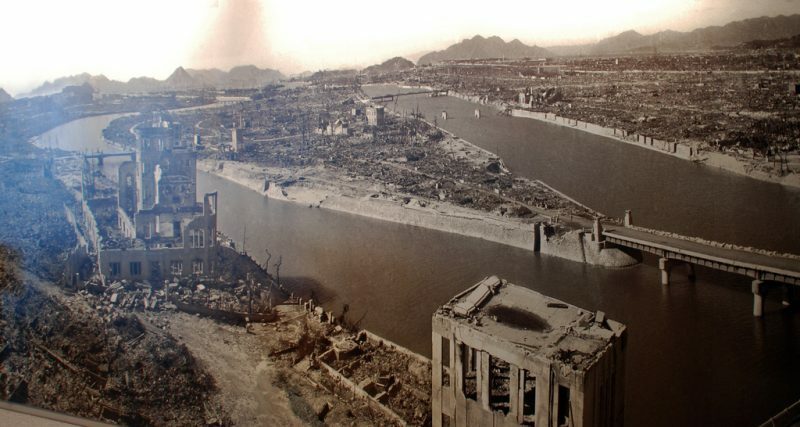 Even though the reason why the US Army dropped the bombs on Hiroshima and Nagasaki was due to the fact that Japan refused to accept the peace treaty, it did surrender only five days after both atomic bombs were dropped. 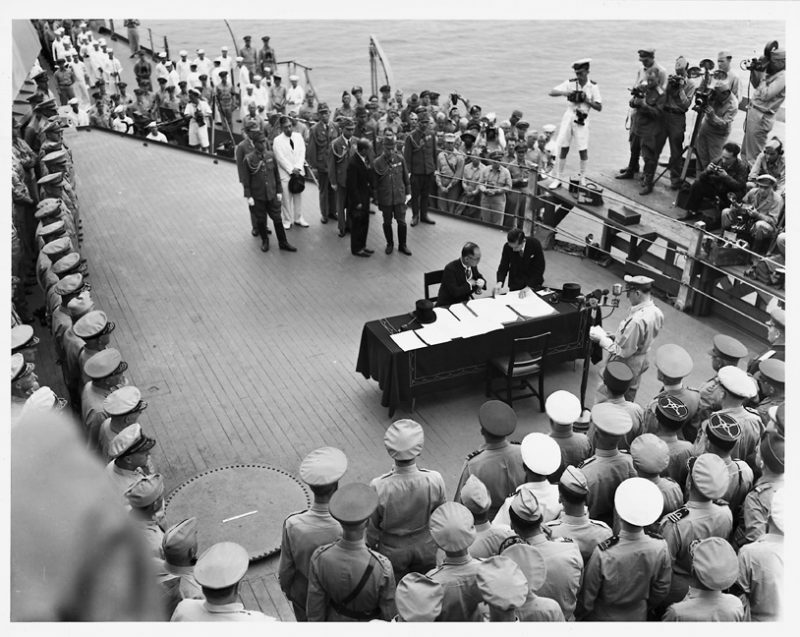 This marked the end of World War II in the Pacific and the fight was over for the both sides. 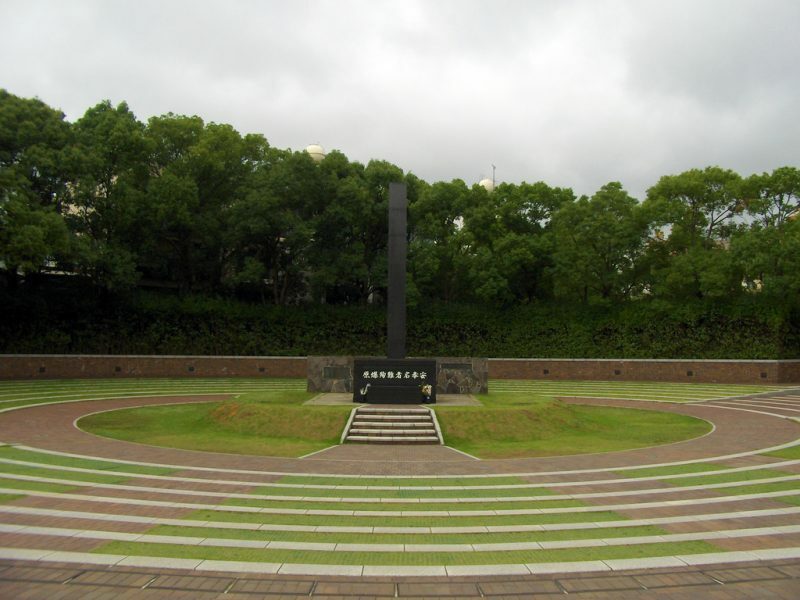 The Hiroshima Memorial Park is well known all around the world. 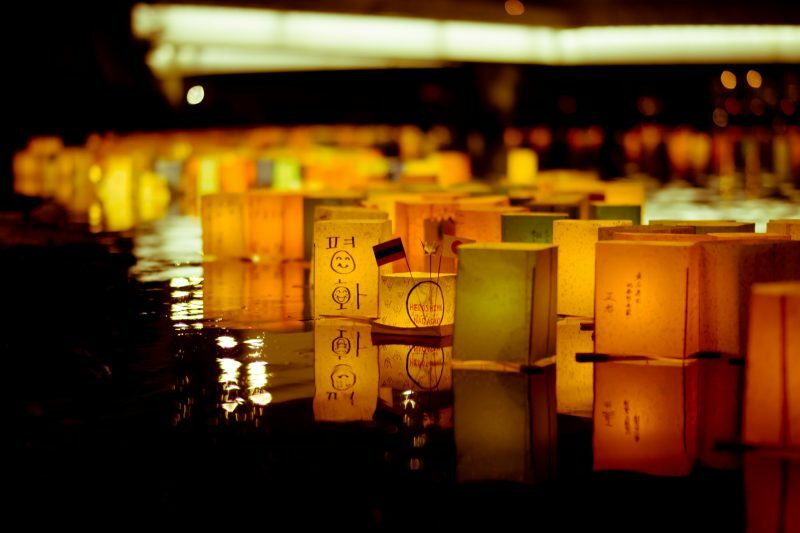 It also features the flame of peace that commemorates all the victims of the bombing and it will keep burning until all nuclear weapons are destroyed. Only then we can continue to live our lives peacefully and without a single worry about the global arms race. 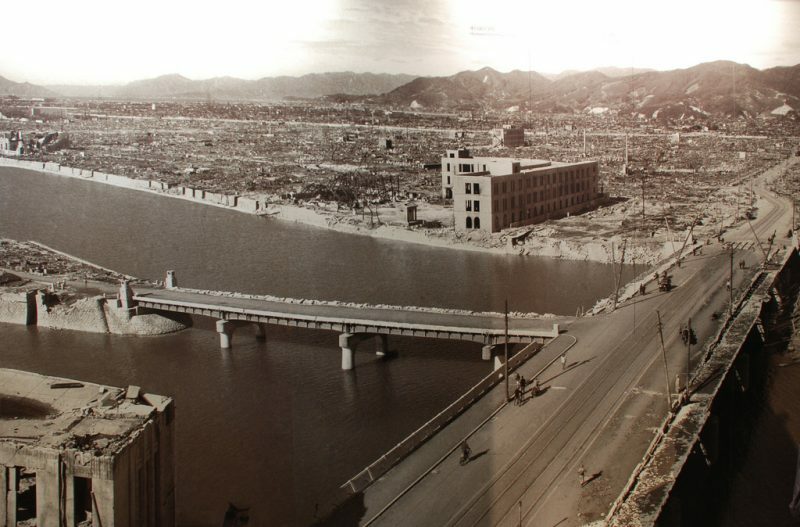 Hiroshima and Nagasaki are heroic cities that managed to rise up from the ashes and start growing again. 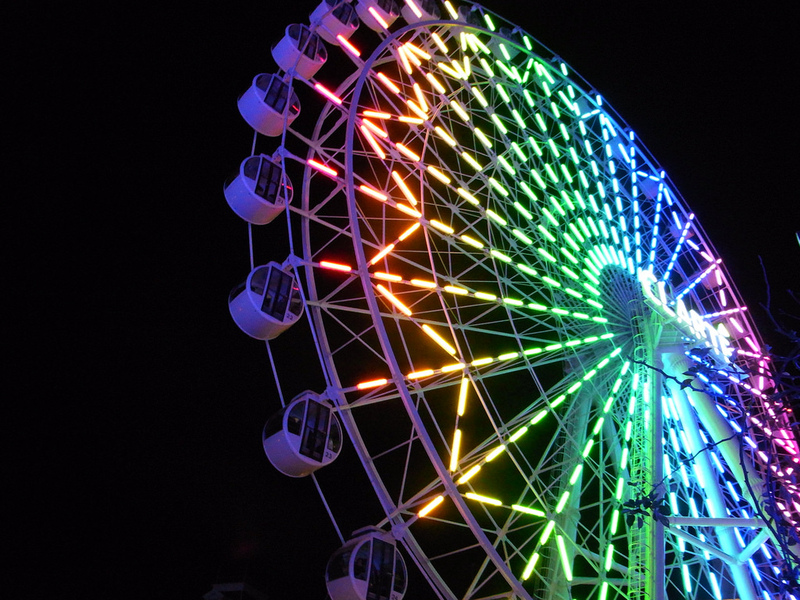 They are very unique and special places so if you are in the area, you simply have to see them and take a stroll through the Memorial Park in Hiroshima or visit the ground zero in Nagasaki.